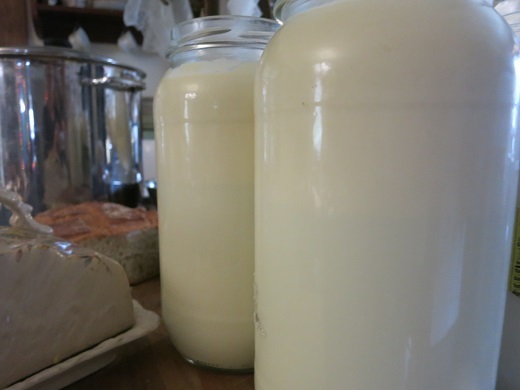 Winter Cheese Workshop is filling up! I’m thinking it’s not so uncommon on winter stockpile (mature grass — but not overmature — reserved in the field). 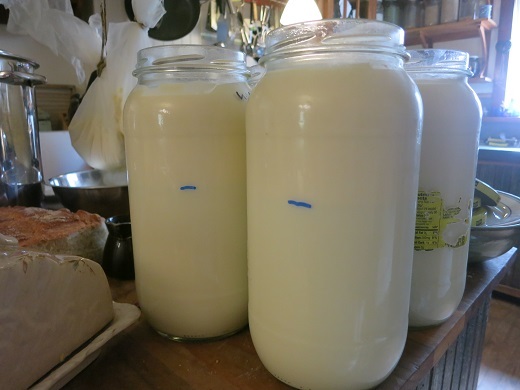 We sometimes have the problem in winter that there is so much cream we are a little short on milk! It’s a good problem, though!